The efficiency of solar panels is completely dependent on how much sunlight is harvested. Solar Panels lose approximately 15% to 30% PER YEAR of their operating performance if they become dirty or blocked from the sun. Professional cleaning of your solar panels ensures that they will function at their most optimum level of performance. Due to their positioning solar panels can attract dirt, dust, pollen and tree sap resulting in less light reaching the solar cells under the glass surface, a few grams of dirt and dust per square meter can almost half your solar panels efficiency. Bird droppings can completely block the solar cells resulting in no light hitting them. 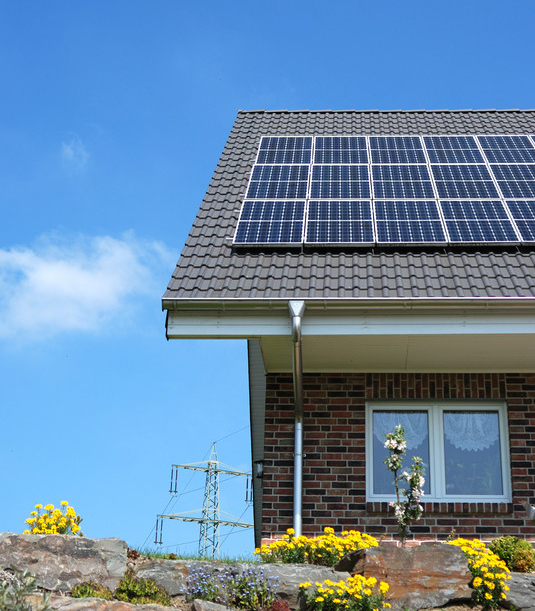 Installation guidelines state that your solar panels need to be cleaned, and that warranties may be void if solar panels are not cleaned annually. Most panel cleaning is done from the ground to avoid any damage to your roof or to the solar panels. We use a soft brush attachment specifically designed for use on solar panels and use an environmentally friendly cleaning solution with water. We then rinse your panels and use professional window cleaning techniques to squeegee off any water leaving no residue or water spots on your panels.